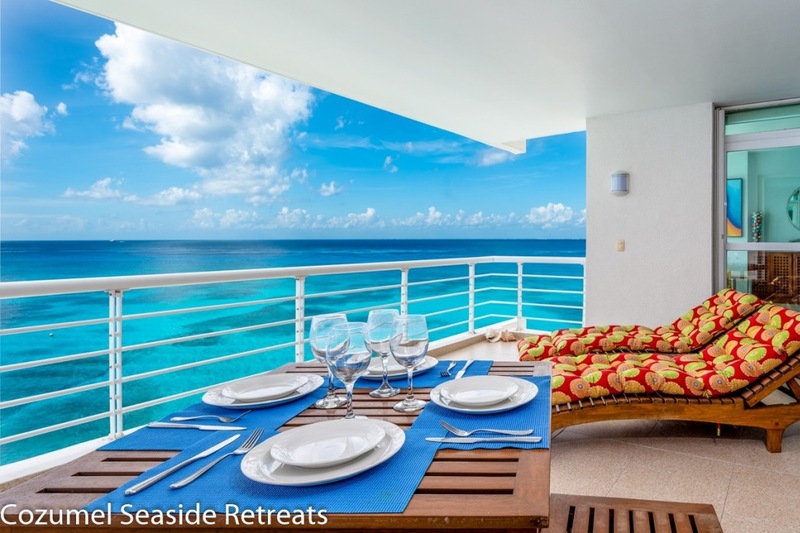 Find and book the perfect luxury Oceanfront Condos in Cozumel Island with us! Our Cozumel Oceanfront Condos are located just 2 miles north of San Miguel town; in the beautiful north shore of Cozumel Island; the most exclusive and quiet residential area on the island providing great relaxation and privacy! At sunset, schools of wild dolphins may cruise through the calm waters of the Cozumel´s North Shore, where the snorkeling is spectacular; often our guests mention they see more marine life right in front of our Luxury Oceanfront Condos than on a snorkeling trip! 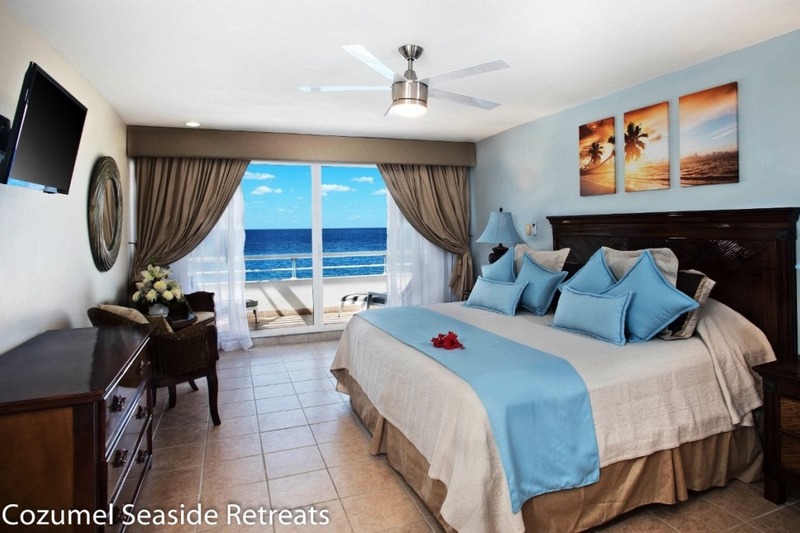 All our unique Cozumel Vacation Rentals face the ocean and each oceanfront condo has a unique charm, carefully designed to create its own ambiance. 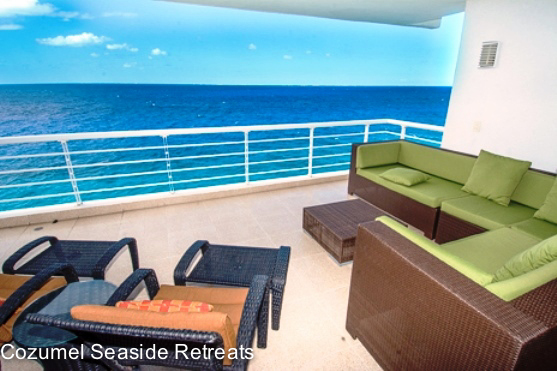 Please browse below all the Cozumel Vacation Rentals in our oceanfront condos rental pool, we are sure we have the perfect Cozumel’s home away from home for you….